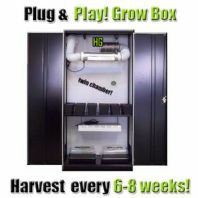 The Mini Stealth Grow Cabinet is a plug and play grow box designed to grow and harvest any plant from start to finish in under 12 weeks. 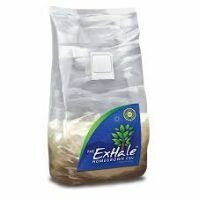 Odour proof, light proof and fire proof. 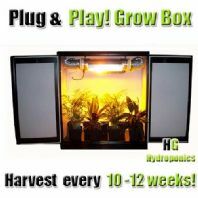 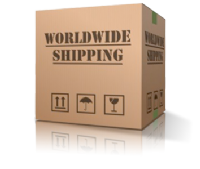 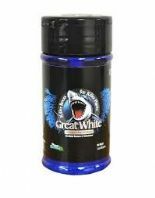 Suitable for Soil or Hydroponics Growing. 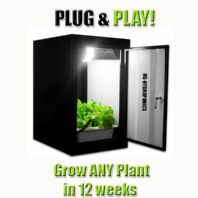 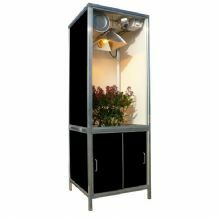 The Large Stealth Grow Cabinet is twin chamber plug and play grow box suitable for growing any type of plant in 2 stages at once dramatically reducing harvest times. 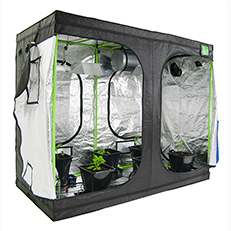 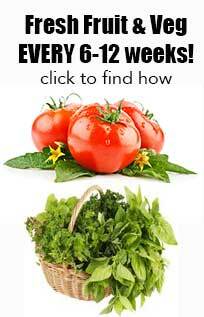 you can ensure quick fast results in soil, coco or hydroponics.